2. Go to System > Sockets. 3. Select the "SMDR" row in the right pane. 4. Clear the "Password" column. 5. Select "Yes" in the "Enable" column. 6. Change the "SMDR" value to "Yes". 7. Go to System > IP Settings. 8. Check "Listening Port (Unsecured)" is 4000. 9. Check "Listening Port (Unsecured) Enabled" is YES. 10. 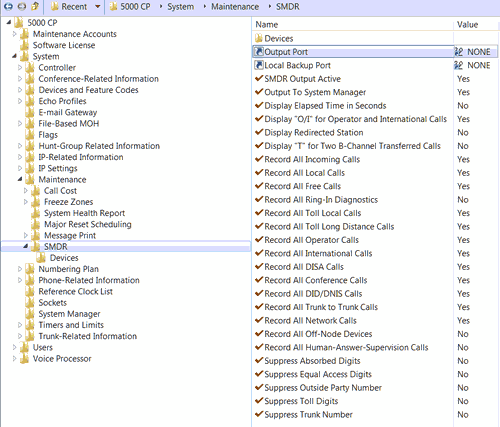 Go to System > Maintenance > SMDR. Our software should work in the TCP client mode. It means that our software will initiate connection with the PBX and the PBX will work as a server. Add one or several PBX IP addresses here (the IP address of the Mitel 5000 CP). 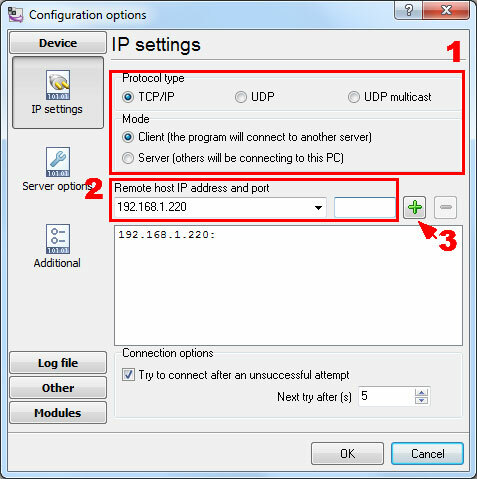 The port number should match the port that you have defined within the PBX (4000 in the example below). Go to the "Modules > Query Parse Filter" page and select the "Mitel 5000 CP" plug-in in the "Query" and "Parser" drop-down boxes. 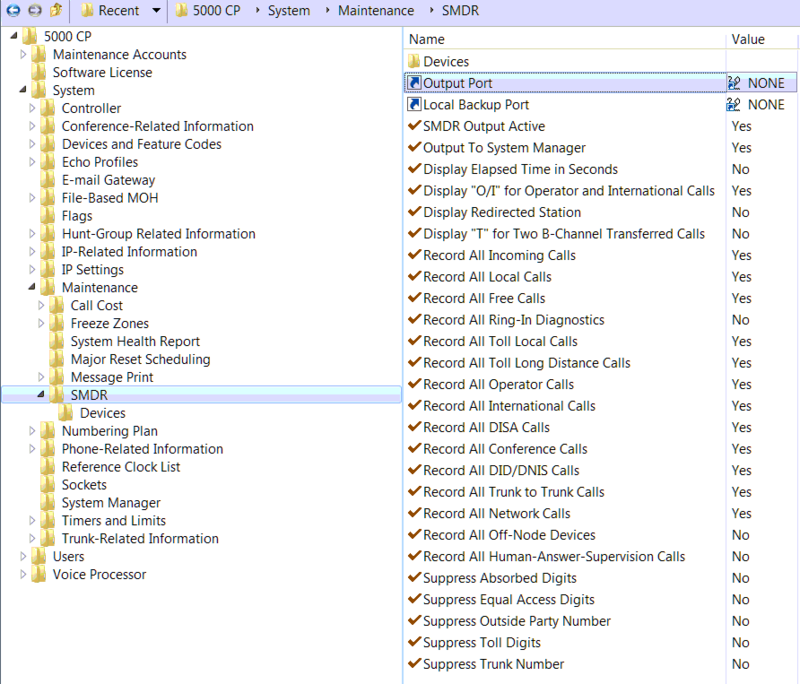 Check the Devices folder in SMDR and make sure there's the default Extension List All Phones is there to cover everybody, or if it's custom make sure the Answering phones are added to the list. The only other thing I can think of is if you use ARS to dial out on another node's trunk group, that remote node will end up with the outgoing call records since that's where the trunks reside making the call.